Easy removable buckle allows you to cut the belt to your ideal size to give a primmer and custom tailored appearance! It's a good choice to give lovers or family members as gift.To avoid belt mix with other accessories:The belt can not bend over or touch with sharp objects, it will cause physical damage to the belt. 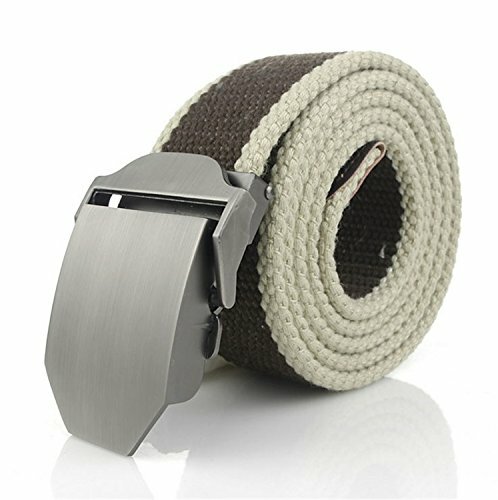 Designed with attention to detail, this comfortable and stylish belt is the must-have wearing accessory for every case or event. Wear it with formal attire or simply with jeans and impress with your style. If you have any questions about this product by Meetloveyou Belts, contact us by completing and submitting the form below. If you are looking for a specif part number, please include it with your message.